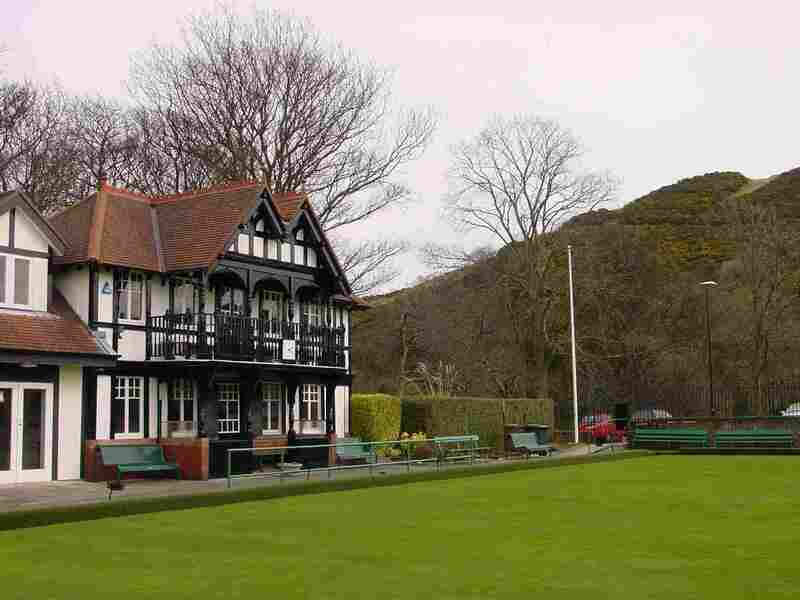 Braid Bowling Club, in the lee of Blackford Hill, is situated in most beautiful surroundings. The Green is acknowledged to be one of the best playing surfaces in Edinburgh. The season runs from early April to late September. In addition to the friendly "bounce" games and the Monday and Friday "Hat Nights", there is a busy programme of internal competitions and external league matches and "friendlies" against other clubs. In 1890 the proprietors of the Braid Estate formed the Braid Estate Recreation Ground consisting of a bowling green and a tennis club with their associated pavilions "for the use and enjoyment of the feuars within the area of the Braid Estate	". The cost of building the facility was met by the said feuars. The trustees had the power to admit a number of non-feuars to the clubs and initially this number was set at 70. At the first meeting of the club in 1892, there was a large attendance to hear a proposal from the Chairman, and first President of the Club Mr William Cargill, that the club should apply for admission to the Edinburgh and Leith Bowling Association. The proposal was passed and the green was opened for play for the first time on Saturday 7 May 1892. At that time the club had 58 members of which 39 were feuars. A new pavilion was built and opened in 1901 on the east side of the green. This new pavilion provided a fitting backdrop for an international match that was played at Braid in 1908 and on that occasion the famous cricketer Dr W.G. Grace was on the England side, however Scotland won! 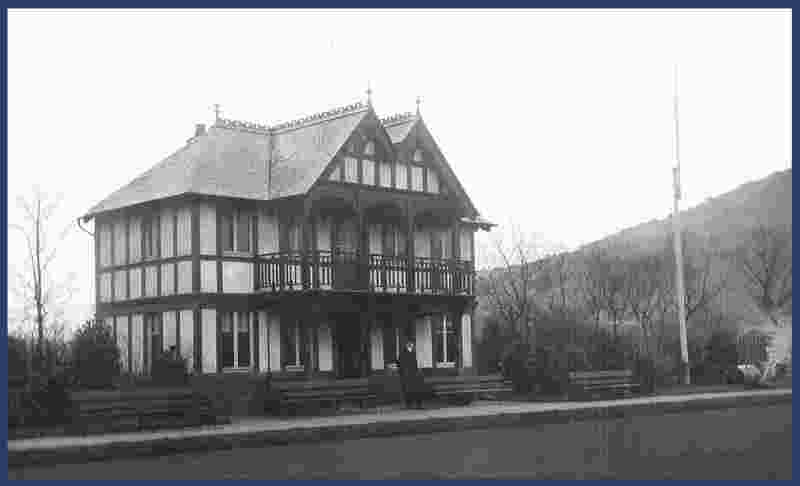 The new pavilion served the club well until an increase in membership necessitated its enlargement in 1930. The extension in 1992 brought the pavilion to its current configuration, and other internal improvements continue to be made to ensure that it continues to meet members' requirements. Membership peaked in 1989 when the Club had 184 playing members of which 117 were men and 67 were ladies. The original pavilion can still be seen on the west side of the green. In its early days the Club had strong civic links, and the membership in 1903 included Councillors - Inman, Torrance and Forrest. These three gentlemen gifted a handsome solid silver rose bowl, known as the Councillors’ Cup, that is a prominent feature of internal competitions today. Another link with past members is the President’s Chair, of fine carved oak, that was presented to the club in memory of James Stirling, who had served the club for 35 years as Secretary or Treasurer. Although many of the members’ wives were bowlers, they had to play on the municipal greens. Ladies were first allowed on the Club green in 1900 when they were invited to take part in "Ladies' Day". These annual (and sometimes less than annual) Ladies' Days continued for some 60 years. However, in 1959 one of the wives, a Mrs Houston, having read the feu charter which stated that the recreational area was for the enjoyment of feuars and their families, realised that she, being a feuar’s wife, had an equal right to play on the Braid green, and she did. Thanks to Mrs Houston’s early efforts in attracting other ladies to play bowls at Braid, the Club now has a thriving and very competitive Ladies' Section that recently celebrated its Golden Jubilee. A fuller account of the early history can be viewed by clicking here. Today the Club maintains its connections with the past, but also looks forward with confidence for its continued existence as one of the best greens in Edinburgh, situated in surroundings that are unequalled anywhere in the country. In accordance with an instruction from BowlsScotland, the Club is required to put in place this Equity Policy. The Braid Bowling Club is fully committed to making bowls accessible to all. This will be accomplished by upholding the principles of equity in all aspects of our work. It is the policy of the Club to ensure that all participants, volunteers, coaches or parents receive equitable treatment regardless of age, gender, marital status, employment status, social class, colour, race, ethnic or national origin, religious belief or disability. The Club respects the rights, dignity and worth of every person and will treat everyone equally within the context of the sport, regardless of age, ability, gender, race, ethnicity, religious belief, sexuality or social/economic status. The Club is committed to everyone having the right to enjoy the sport in an environment free from threat of intimidation, harassment and abuse. All Club members have a responsibility to oppose discriminatory behaviour and (to) promote equality of opportunity. The Club will review on an annual basis our processes, rules and policies to ensure they are not at risk of discriminating against any members either directly or indirectly. Designed using Aptana Studio, based on an original template by Free CSS Templates.